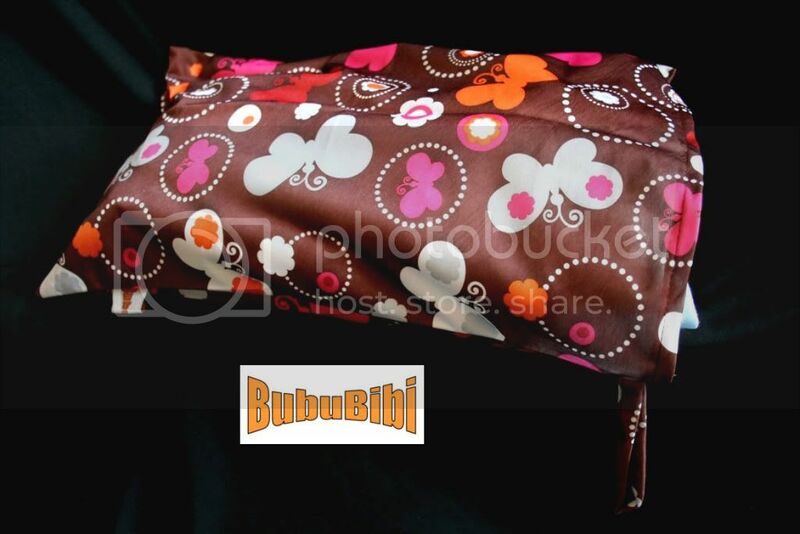 BubuBibi - www.bububibi.com - Bamboo Cloth Diapers: NEW PRODUCT!!!! 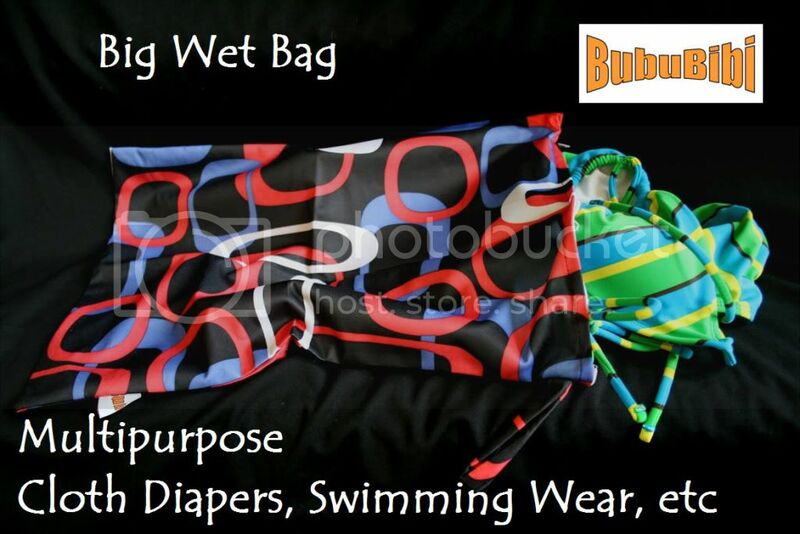 PUL Big Wet Bags with 7 Color Choices is now available! 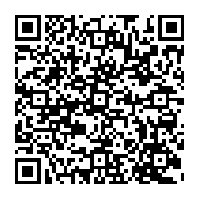 NEW PRODUCT!!!! 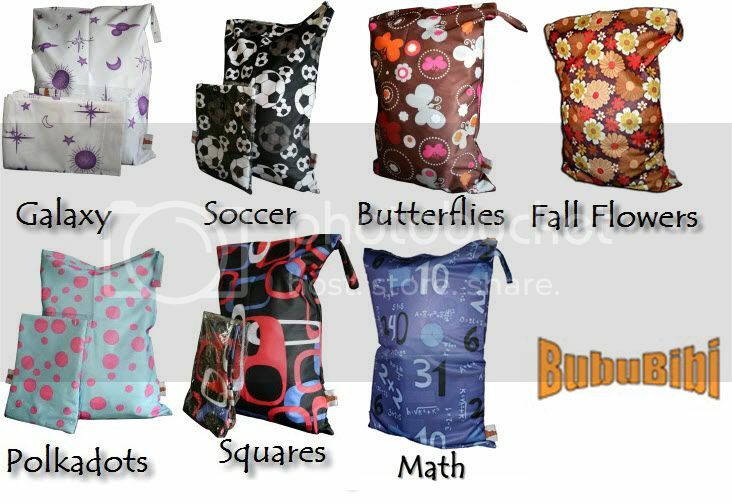 PUL Big Wet Bags with 7 Color Choices is now available! 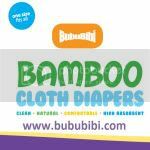 Calling all mama, our new product is in!!! 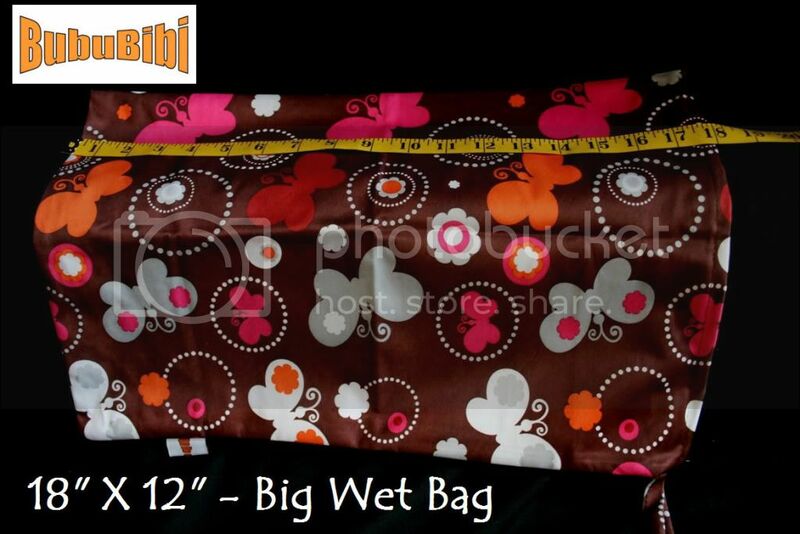 The new Big Wet Bag. 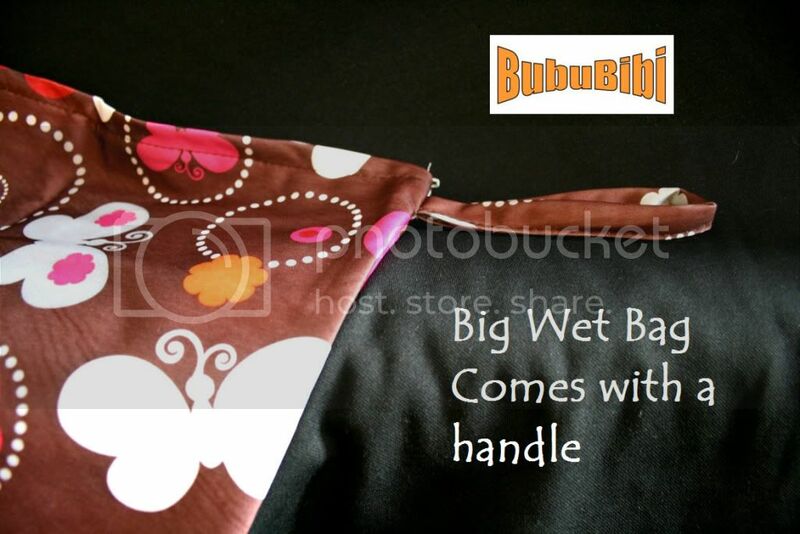 - Perfect for anything - Reusable, washable, perfect for cloth diapers, swim wear, nursing pads, Sanitary pads, wipes, etc. 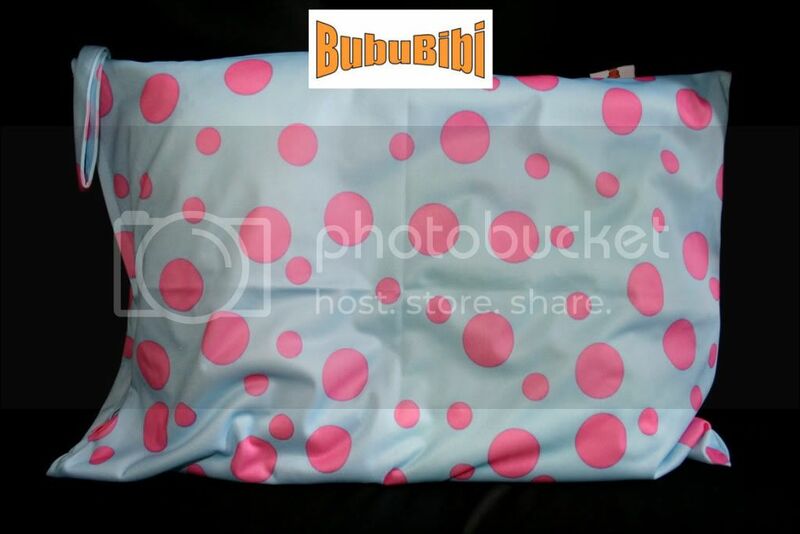 - Waterproof - Made out of PUL to ensure waterproof and to avoid leakage and keep wetness contained. 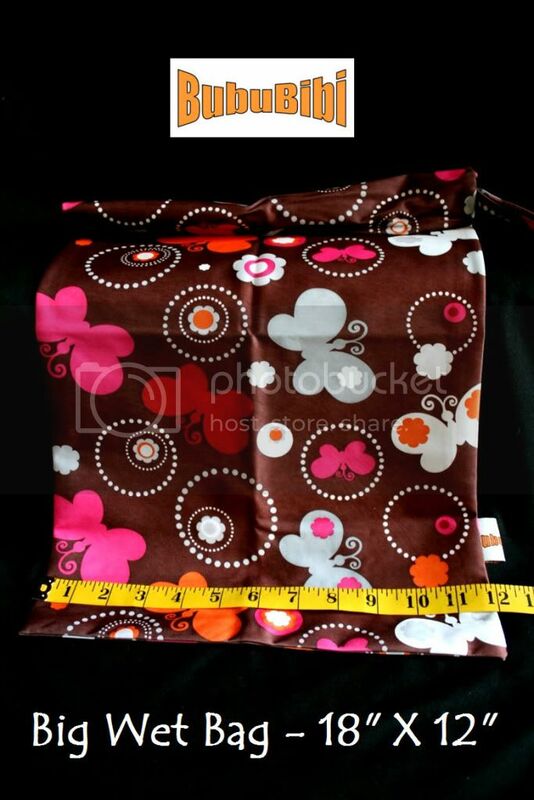 Introductory Price - $6.99 each, please purchase one here now!